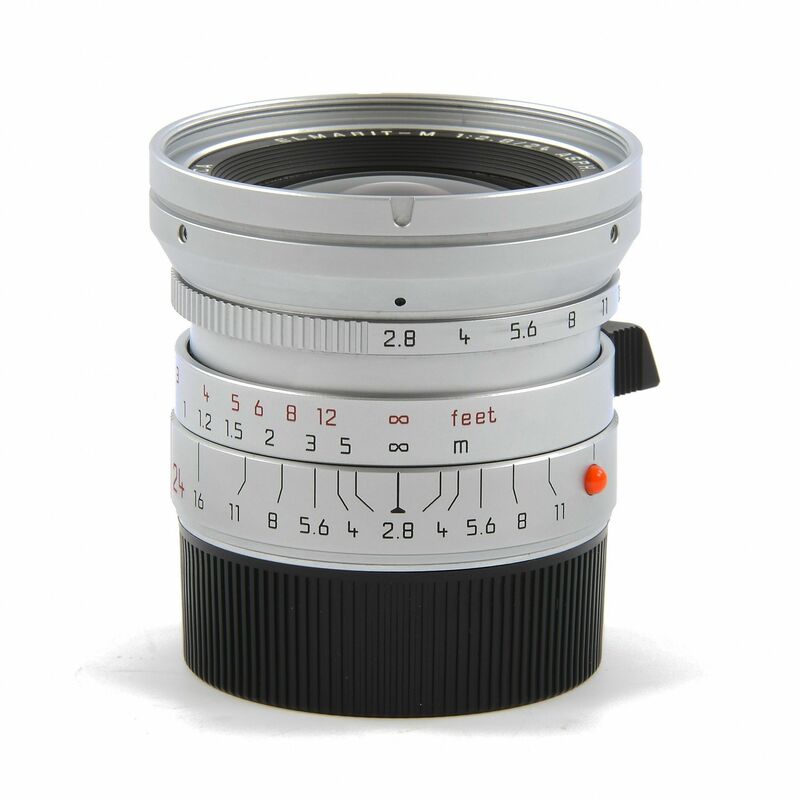 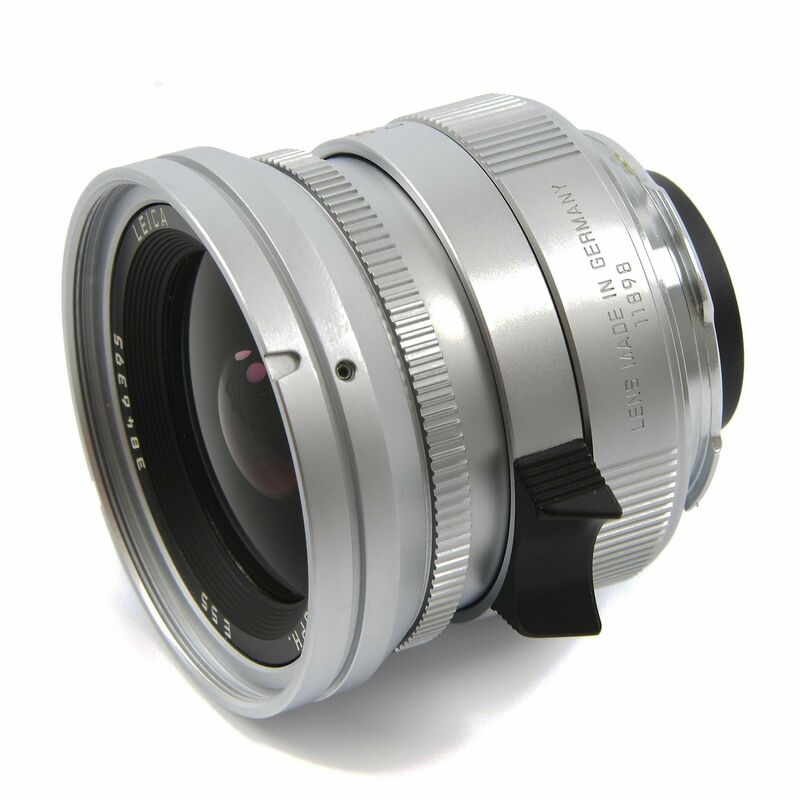 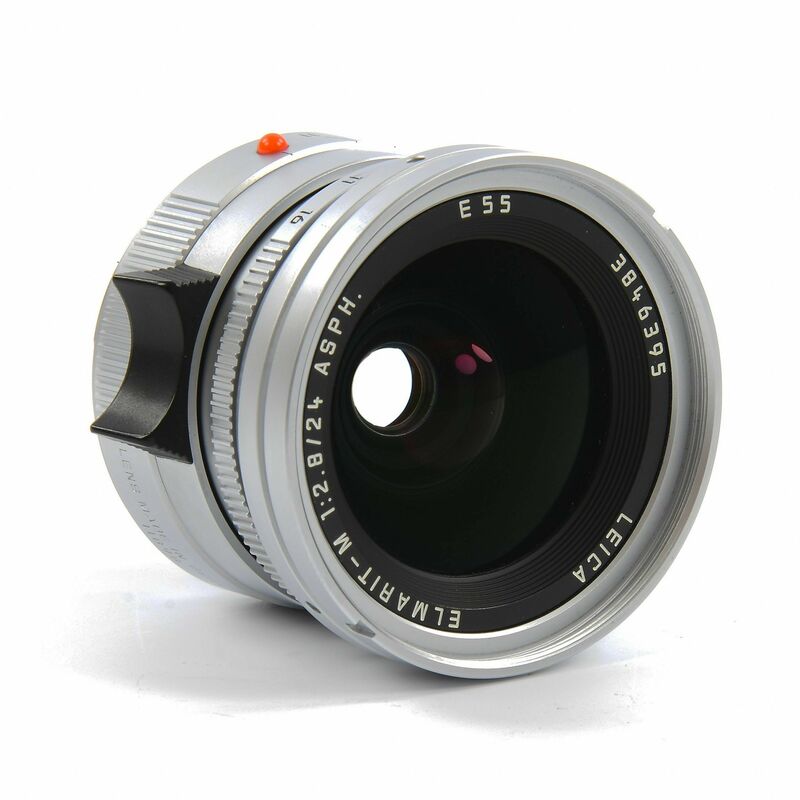 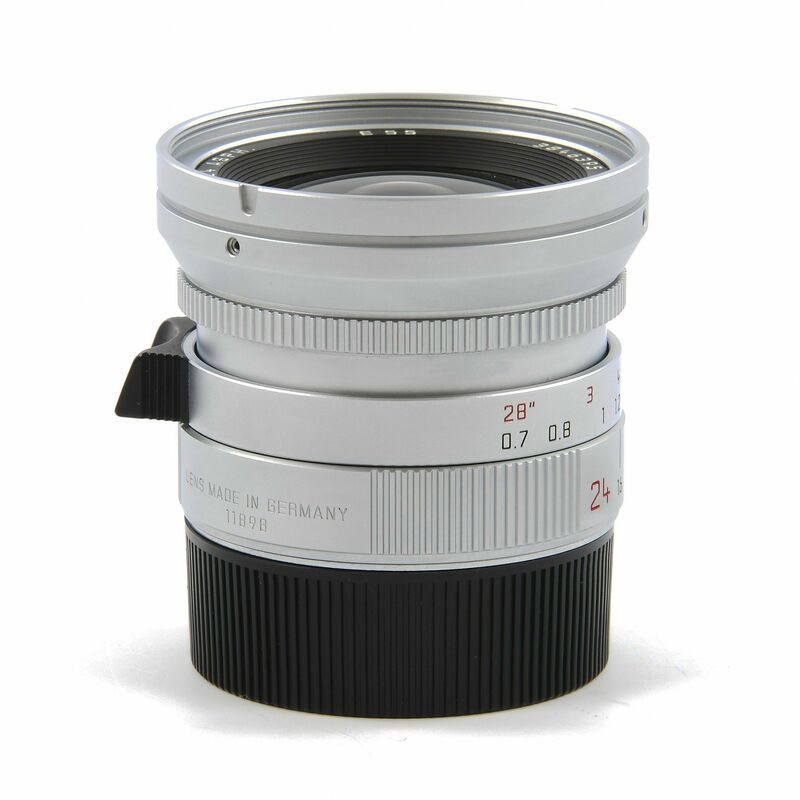 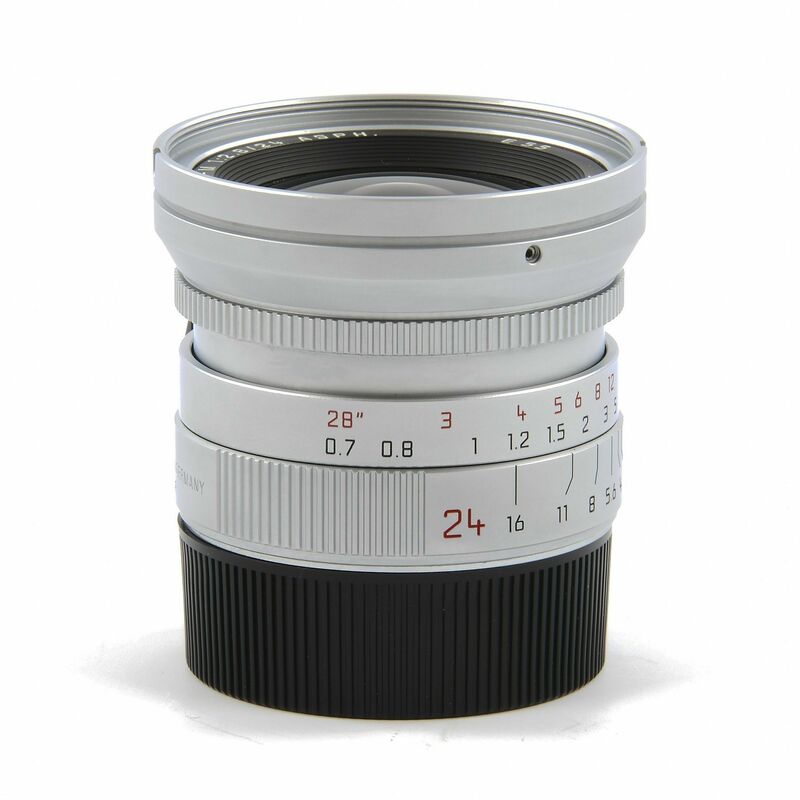 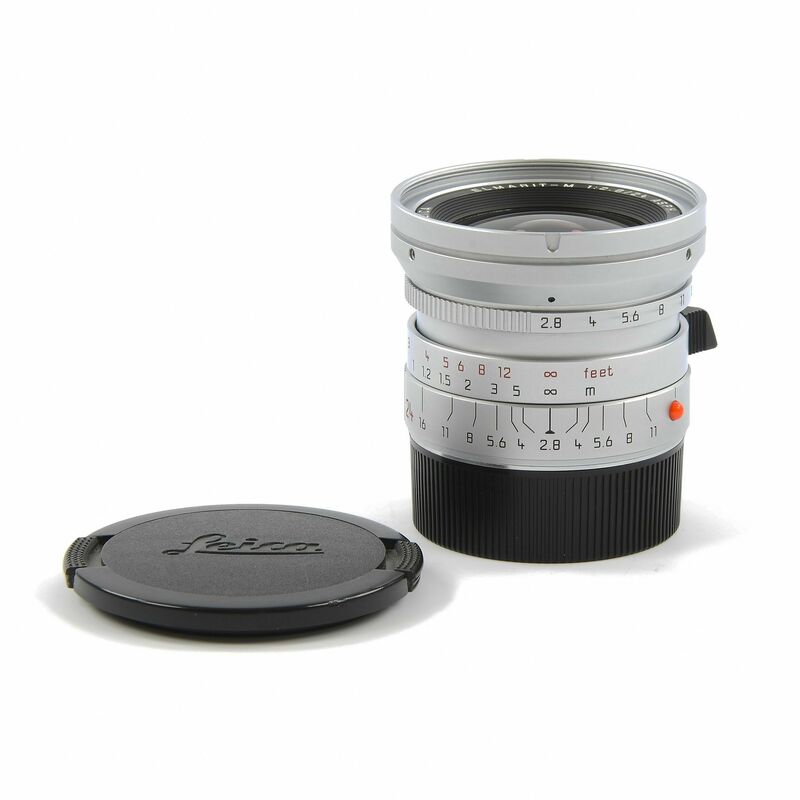 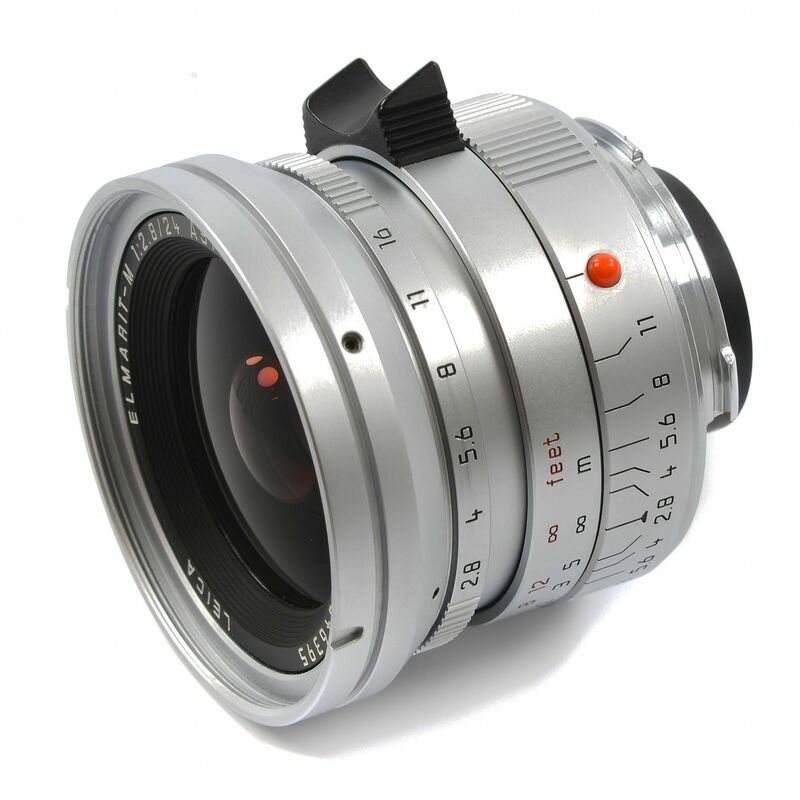 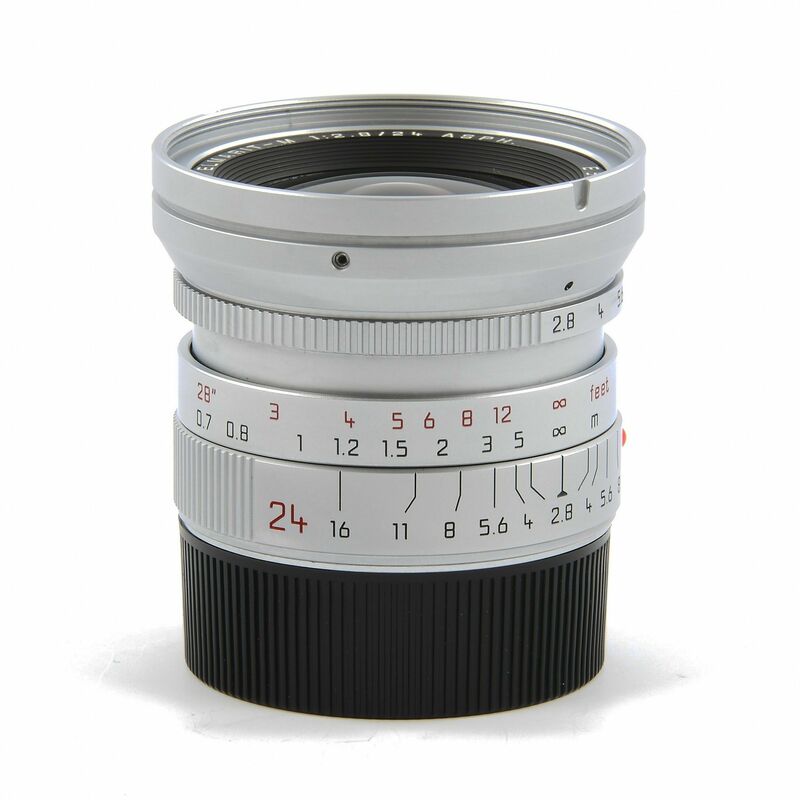 Very nice sought after almost perfect silver Leica 24mm f2.8 Elmarit lens. 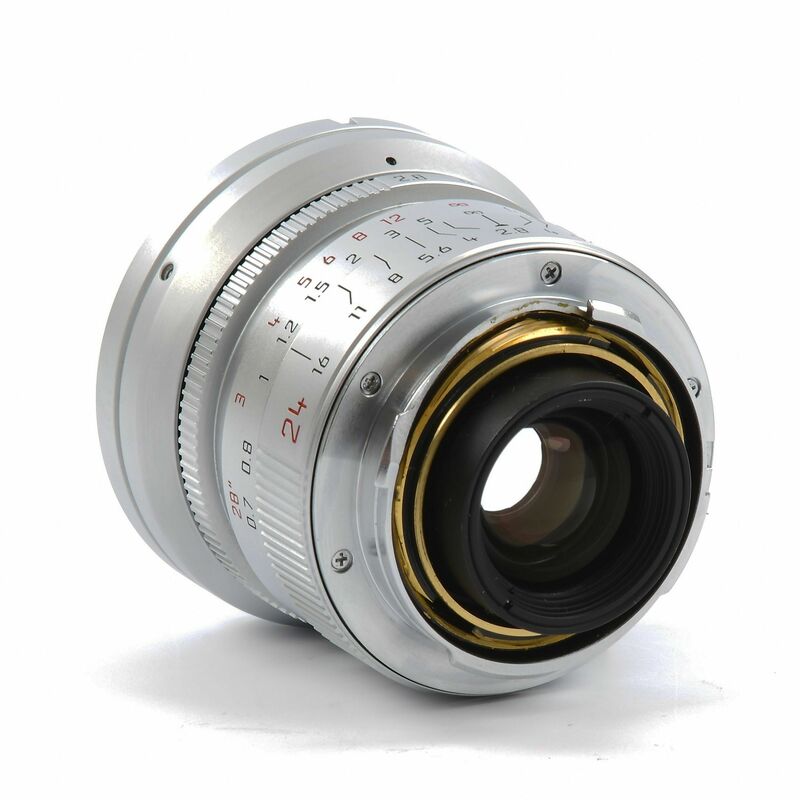 Very nice sought after almost perfect silver Leica 24mm f2.8 Elmarit lens. 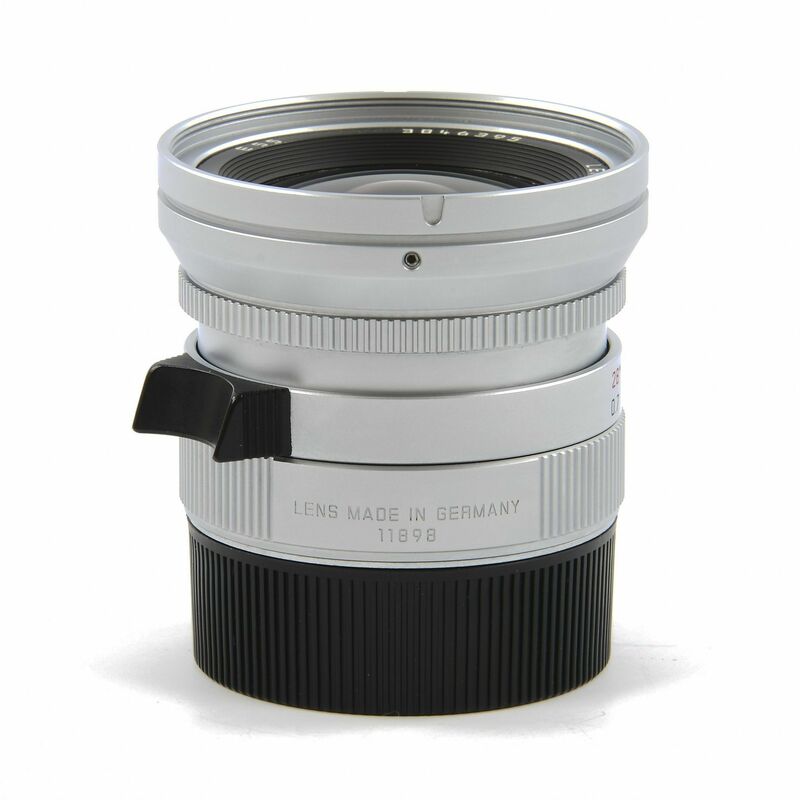 Lens is technically in perfect working condition. 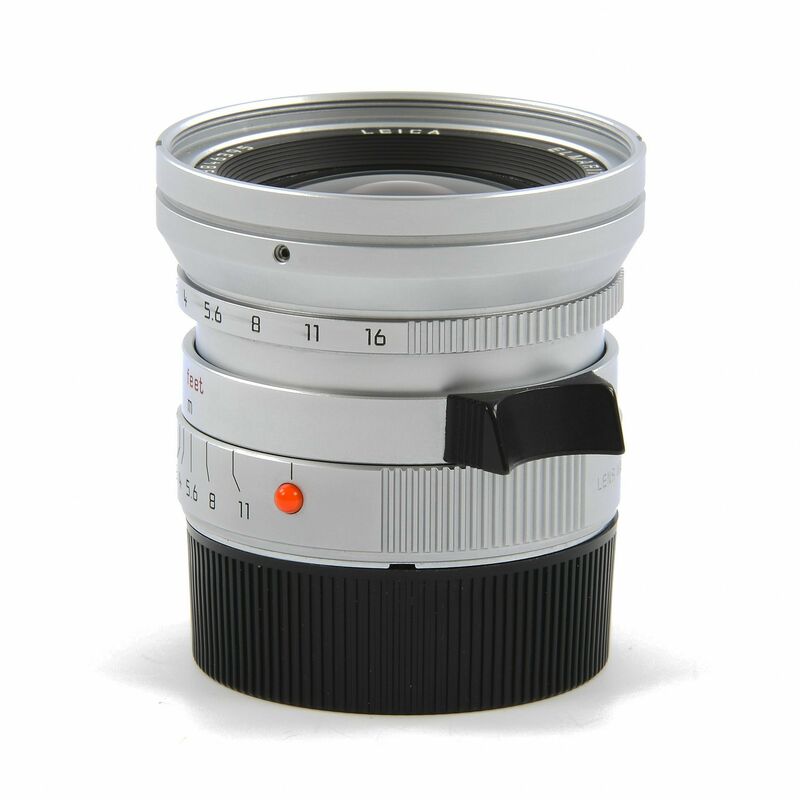 No problems at all. 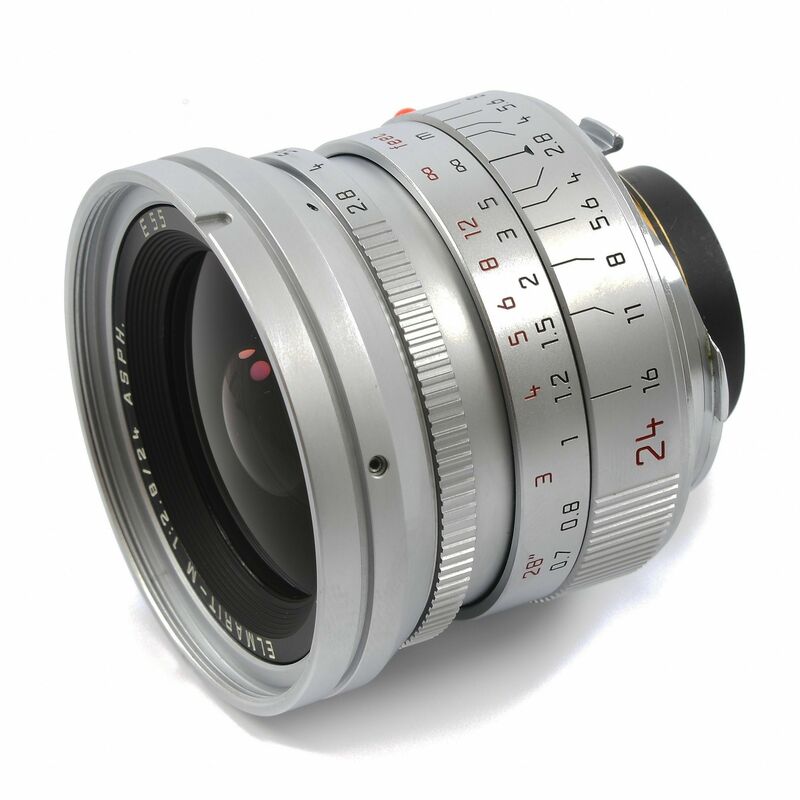 Lens elements are clean. 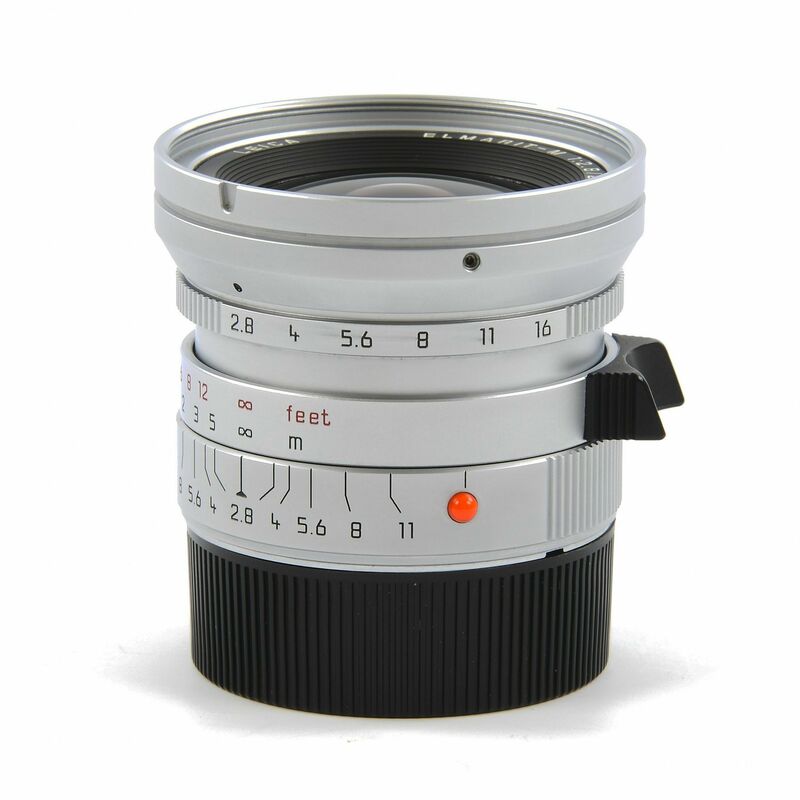 No haze, fog, scratches or cleaning marks or something like that. 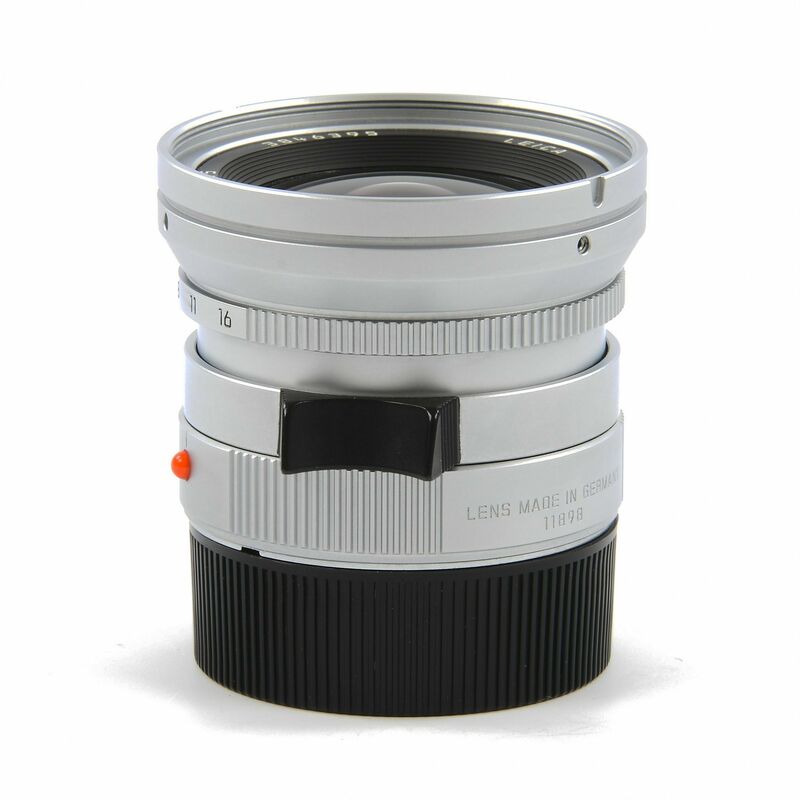 Lens comes with front and rear lens caps.